No Bleached Flours and No Hydrogenated Oils! Thats why they taste so good: theres no substitute for the real thing. 3 layers of chocolate Italian spongecake filled with 6 layers of Chocolate pastry cream, chocolate whipped cream and chocolate ganache. Italian spongecake with a solid filling of pastry cream and whipping cream folded together with Marsala wine. Our carrot cake really rocks. With lots of cream cheese frosting and moist delicious layer of carrot cake, it’s a hit every time. Layers of chocolate italian spongecake and layers of flourless chocolate ganache. Encased in a flourless belgian chocolate shell. 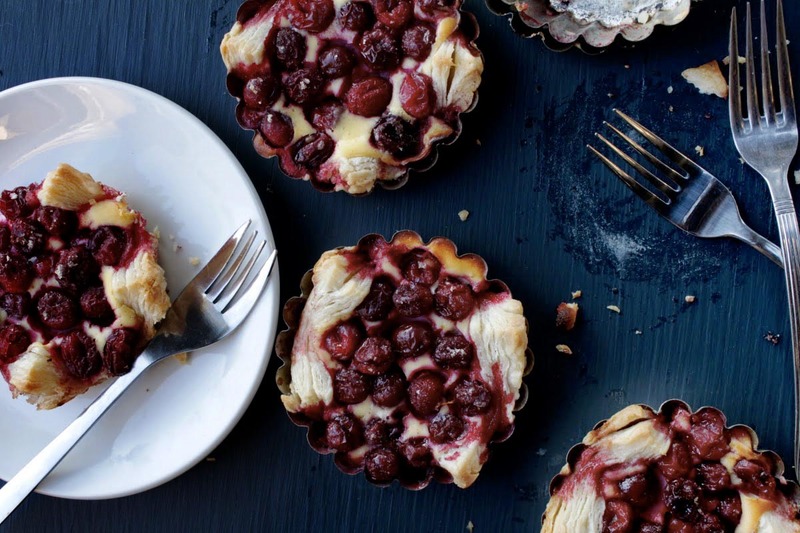 Cherry Pie – the fruit fillings are cooked in fruit juice, so that the true flavor of the fruit comes out. (However they are NOT sugarfree). Made with awesome, Stuart Pecans. Made with awesome, Stuart Pecans and belgian chocolate. Made with sliced Fresh granny smith apples (not that horrible canned stuff)! We took the classic pie and gave it an extra kick of nutmeg, Ginger and cinnamon. Click here to order cakes online!